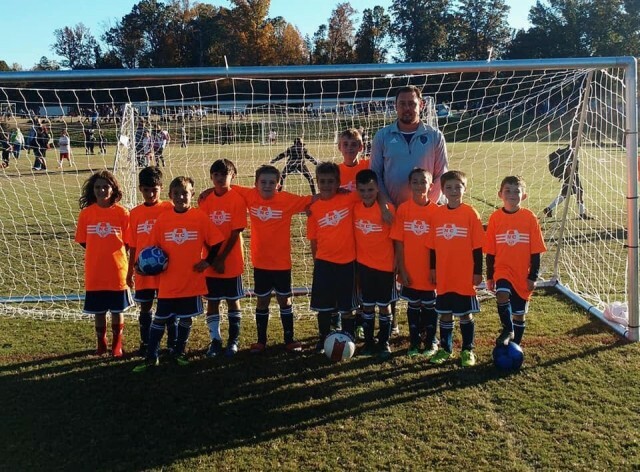 Updated Tuesday November 6, 2018 by Waxhaw Soccer Club. The purpose of the clinic will be to improve overall technical skills but also coupled with an emphasis on striking and finishing, high intensity sessions, be prepared to work hard to improve in the winter weeks. Any budding goalkeepers are encouraged to join as well with plenty of shot stopping involved. Scroll down the left hand side of the homepage and click the red tick under camps and clinics. Ages 6-14 All abilities and players from any club can attend.